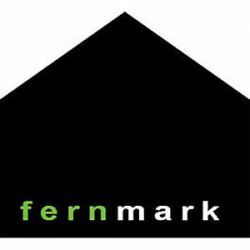 Fernmark is a fusion of aesthetic luxury with a tranquil harmony. Four theme designed guest rooms - Africa, India, Thailand & the Middle East. All with own ensuite and veranda. Relaxing lounge, library and kitchen - allowing you to be self contained with plenty of space to hang out in.